What do young people really care about? When people mention young people and politics in the same sentence, they’re more than likely to follow with the words “apathy” or “don’t care”. The popular image of the typical young person is a self-absorbed social media addict, too concerned with their social circle and cat videos to care about the big issues. Or as federal MP Ewan Jones put it: young people care more about “playing Nintendo and eating cheezels” than politics or employment. However, an emerging counter-image of youth activism is gaining increasing prominence, perhaps best exemplified by the YMCA Youth Parliament program which is about to commence its 29th year on 29th June. 120 politically engaged young people will spend three days in Parliament House debating ideas for potential law reforms, with bill topics ranging from increased equity in secondary school funding and stricter parole requirements, to a ban on gambling advertising. With these amateur parliamentarians showing such care and engagement with political issues, it would seem that youth politics is far more nuanced than the cheezel-eating stereotype. According to research by The University of Melbourne’s Dr Aaron Martin, young people are switching off party politics, but are still highly engaged in political issues. Martin’s book Young People and Politics argues that youth are far less likely to identify with a major political party, but far more likely to illustrate their passion for particular issues by signing petitions or attending demonstrations. 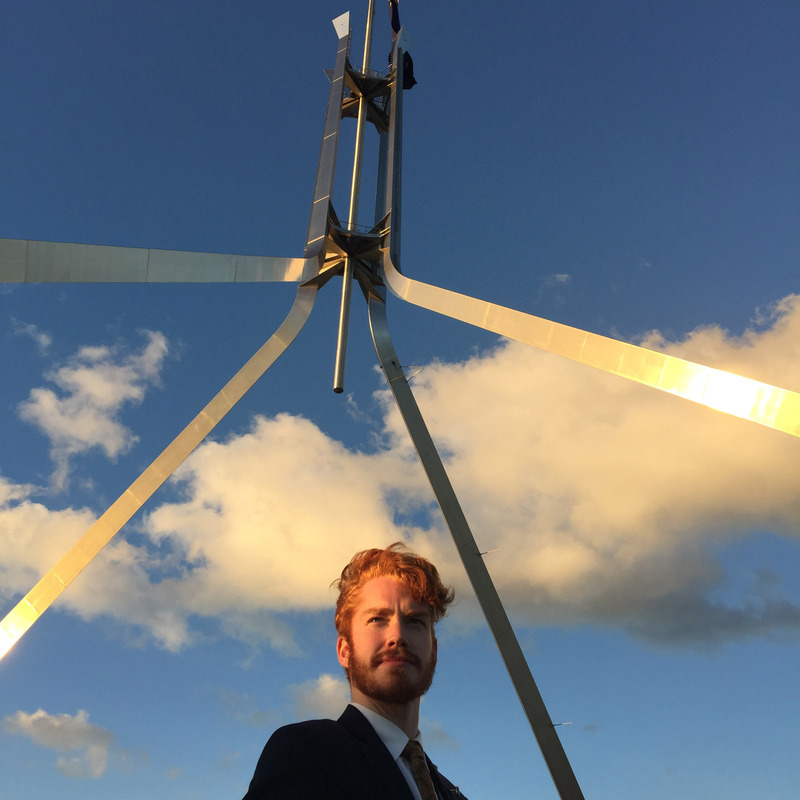 Research for the Museum of Australian Democracy suggests Fleetwood is correct, with young Australians more politically engaged than many older Australians and just as likely to stand for public office. So which issues are young people most passionate about? Research by the Australia Institute, in partnership with the Australian Youth Affairs Coalition asserts that young people have a diverse range of political concerns. From the over 800 respondents aged 17-24, the top five youth issues they cared most about were housing affordability, youth unemployment, high cost of tertiary education, improving quality of primary and secondary schooling and binge drinking and alcohol fuelled violence. The issues from the broader community they cared most about were improving health care, disability and mental health access, government spending and debt, marriage equality, immigration policy, economic growth and development and gender equality and the rights of women. A survey of 32 Youth Parliament participants shows similar results, with 81% considering education a political interest, 78% for youth affairs, 75% for women’s issues and 46% for employment. The environment and Indigenous issues also rated strongly, with 59% and 40% respectively. 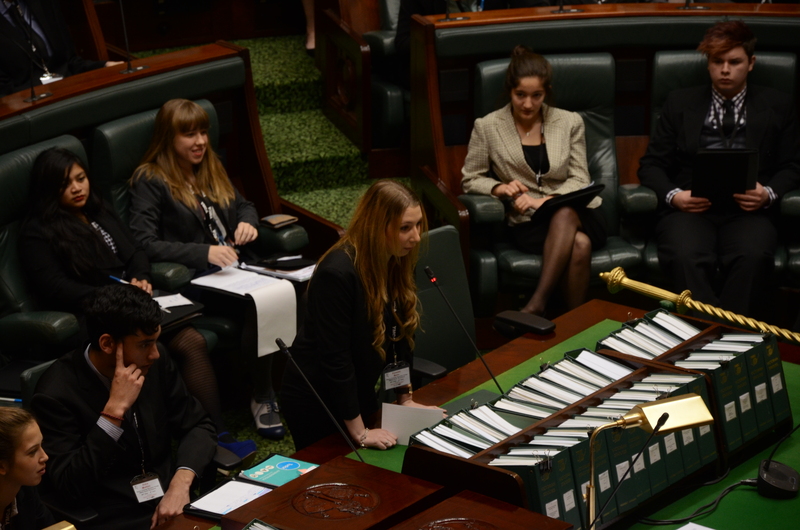 “There are really too many issues which people are passionate about in Youth Parliament to name,” said Fleetwood. “I have particularly noticed a passion for human rights, including feminism, gay and transgender rights, the rights of asylum seekers, homeless people and Indigenous people. Whilst today’s young people may not be the most enthusiastic at the ballot box, the picture Fleetwood paints of youth politics is brimming with potential. Posted on June 28, 2015 by vicpressgalleryPosted in 2015, YouthTagged Spring st, YMCA Youth Parliament, Youth, Youth Parliament.